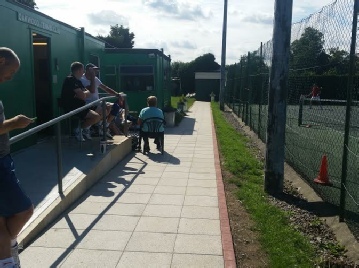 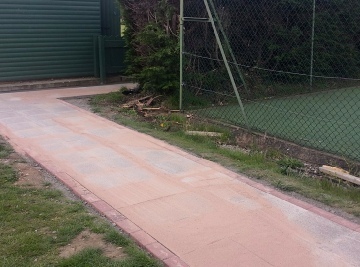 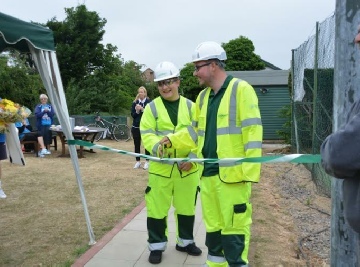 Step 1 in our planned improvements programme was completed in 2015 ; our new pathway and paved spectator area. 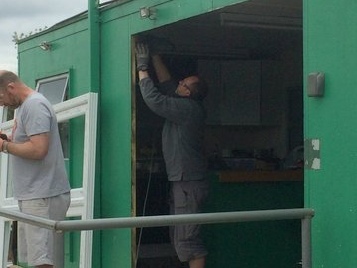 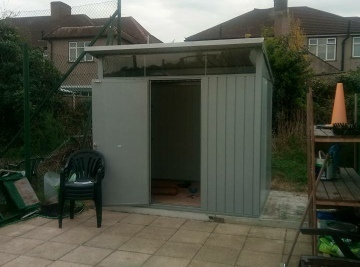 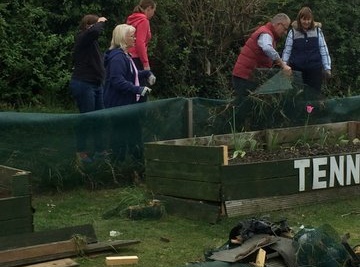 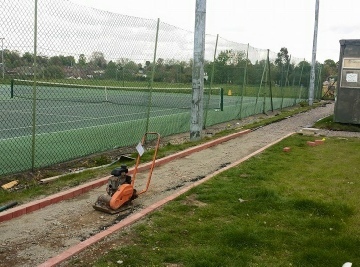 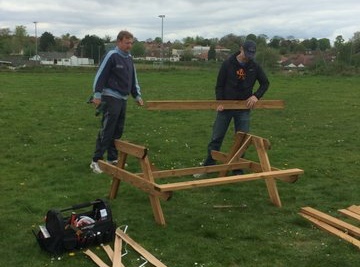 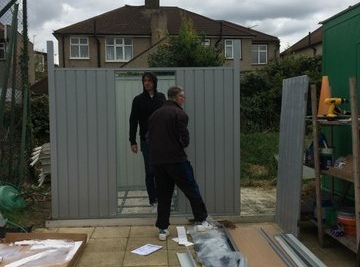 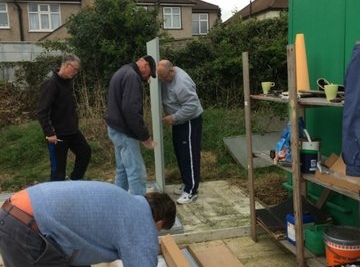 Our thanks to all the members who gave up their time to get the club improvements underway. 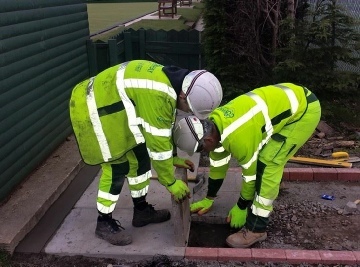 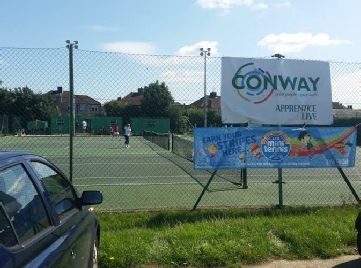 Our special thanks to Conway and their apprenticeship scheme for their extremely kind donation of materials and labour to provide this stunning work that kicked of our improvement programme!! 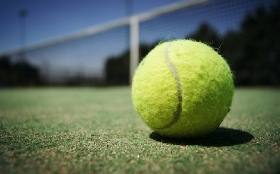 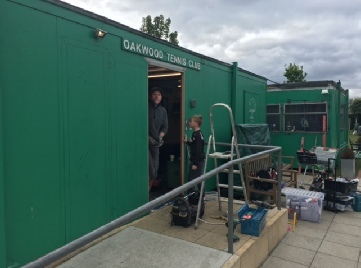 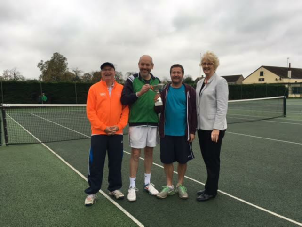 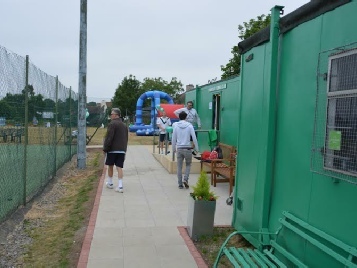 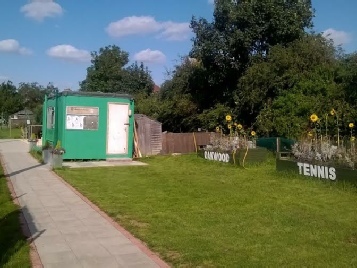 Oakwood were glad to host a visit by the LTA president Cathie Sabin recently who stated that "clubs like Oakwood are the base and heart of British tennis". 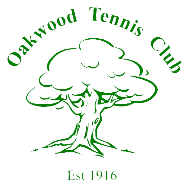 Thanks for visiting Cathie! 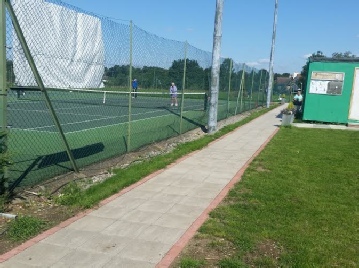 Step 2 in our planned improvements programme has just been completed in Early 2017. 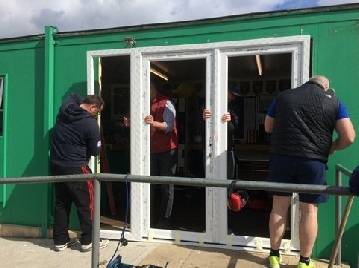 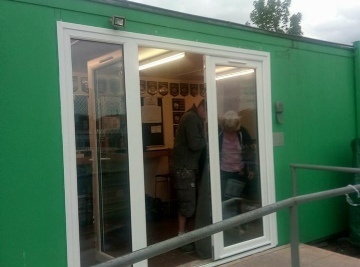 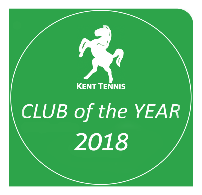 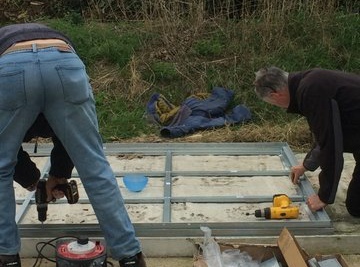 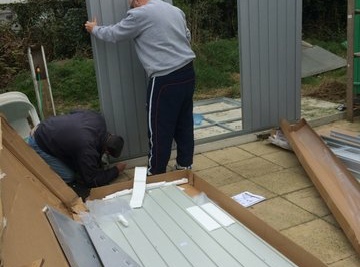 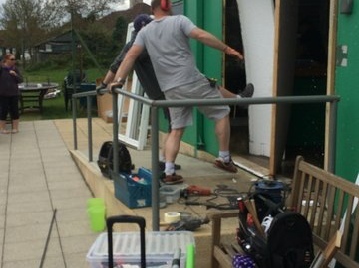 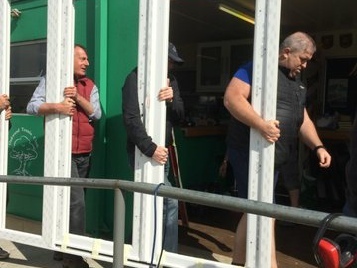 Again thanks to the members and helpers who gave up their time and also one of our members’ companies’ who provided a grant of £1000 for club improvements that we used to purchase a new large glazed door for the clubhouse. 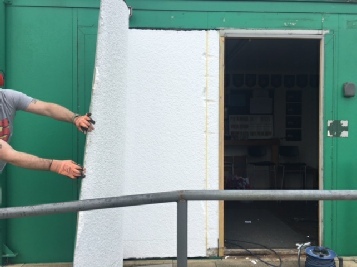 This improvement to the clubhouse facility provides greater access and enhanced natural light into the space. 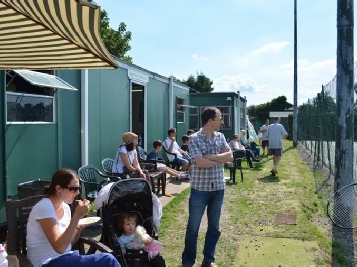 It also provides an enhanced spectator experience especially on colder days when indoor viewing is the preferred choice!